Ghost is a film that shows love can even transcend death. It mixes the two genres of romance and thriller together effectively to create a heart warming story that unfolds before your eyes. It has a outstanding acting, a magical soundtrack all completed by a great storyline. Sam Wheat (Patrick Swayze) is a banker who has just recently moved in to a new apartment in New York with his girlfriend Molly Jenson (Demi Moore). After a date to the theatre together they walk back home through a dark alley, a robber jumps out and demands Sam’s wallet at gun point. Refusing to give in they get into a scuffle and Sam gets shot and dies however his spirit stays on earth. He realises his death was no accident or coincidence and that Molly is in danger, through the use of psychic Oda-Mae Brown (Whoopi Goldberg) Sam has to reveal his death true meaning and protect his love, Molly. The on-screen romance at the start of the film between Sam and Molly shows such a connection from the way they touch and look at each other. It sets up one of the most famous scenes in film history and one of the best romances. The film focuses on how their love is eternal and can even transcend death. Whilst the characters of Sam and Molly provide a eye watering romance, Oda Mae Brown provides eye watering comedy. Whoopi Goldberg plays a hustler con artist who poses as a medium who just happens to discover her true powers when Sam arrives. She’s from the “ghetto” and is tough cookie, but she changes as she helps Sam protect Molly and uncover his murderer. Ghost also provides thrills and tense scenes that keep you entertained. For me the acting in Ghost is faultless, the romance between Sam and Molly is so real, Patrick Swayze and Demi Moore were very convincing and made it believable, for me making it one of the best film love stories. This was completed and entwined with magical score and soundtrack including “unchained melody” and the theme song Ghost written by Maurice Jarre. Ghost is a endless classic and one you can watch over and over again, it has everything to entertain you with comedy, romance and thrills all embedded into an amazing unique storyline. 500 Days of Summer is a romantic comedy that isn’t Hollywood and fairy tales but harsh, painful and realistic but at the same time heart warming. Tom (Joseph Gordon-Levitt) believes in love and when seeing Summer (Zooey Deschanel) he believes she’s “the one” however Summer doesn’t believe in true love, despite this the two get close together and become more than friends but problems arise when Tom wants to put “labels” on their relationship. 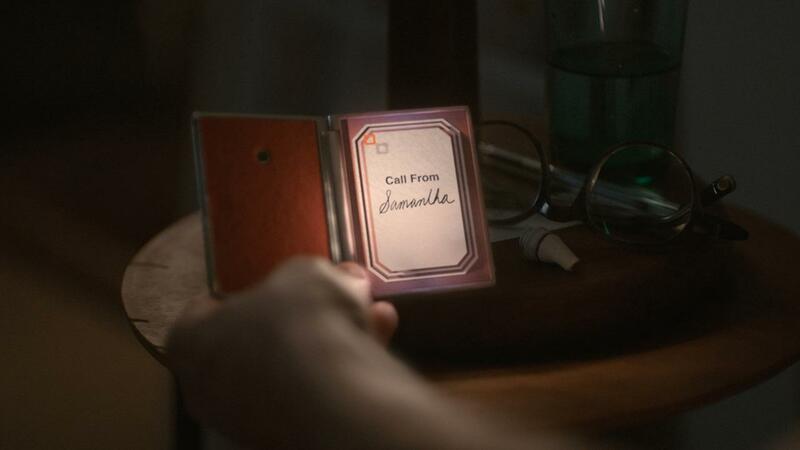 The film shows 500 days from the moment Tom first saw Summer, flicking and skipping through the days back and forth to show how things changed and how things were before. Tom designs greeting cards but his true passion is for architecture, one day at work at a monthly meeting Tom meets newly arrived assistant Summer, and then and there falls for her. This sets up the scenes where he hopelessly tries everything to talk to her, and for her to notice him representing something many in the audience can relate to. Eventually after some not so smooth conversations Tom and Summer become friends, but it soon develops into more than just friends.Kissing in the photocopying room, endless cinema dates and even shopping in Ikea makes Tom fall even more for Summer but he soon crashes as Summer tells him that she’s don’t want things to get serious and to keep it casual. Despite this their relationship still develops and slowly but surely Summer lets Tom into her hidden away mysterious life that no one has ever had the privilege to see and hear about before. However their heart warming cute relationship that everyone in the audience would want suddenly takes a u-turn and the two break up. The rest of the film consists of how Tom copes without Summer however she does return later in the film but is it for the good of Tom? The film in a unique way shows how something can change so quickly and the harsh reality of relationships and love, something that other romantic films cover up and stray away from. There are two scenes that will stick in your head after watching, the “Ikea scene” is heart warming and is a real “awww” moment within in the audience. The second is the “expectation vs reality scene” that is truly unique but represents real life as its something everyone can relate to as we tend to make up scenes in our heads of how we hope events turn out. The film not only provides us with the generic expectations of a romance film but those of a comedy too, helped by Tom’s friends (Geoffrey Arend, Matthew Gray Gubler)there are many scenes that will make you laugh for a number of different reasons. 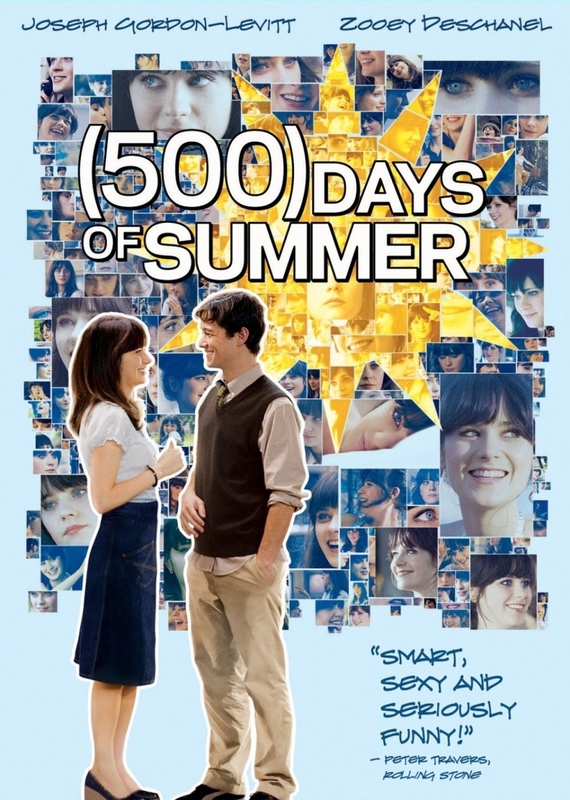 Not only does 500 Days of Summer have a great storyline and plot but it is also accompanied by great acting and a even better soundtrack. The soundtrack is modern and refreshing, featuring songs such as Sweet Disposition (The Temper Trap) and She’s got you high (Mumm Ra) it complements the feel and style of the film, completing it. 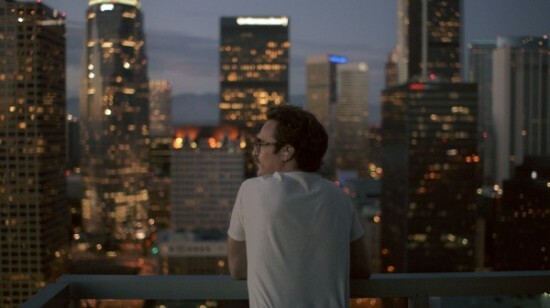 This is definitely one of the best romantic comedies that has been released for a while and one to watch.